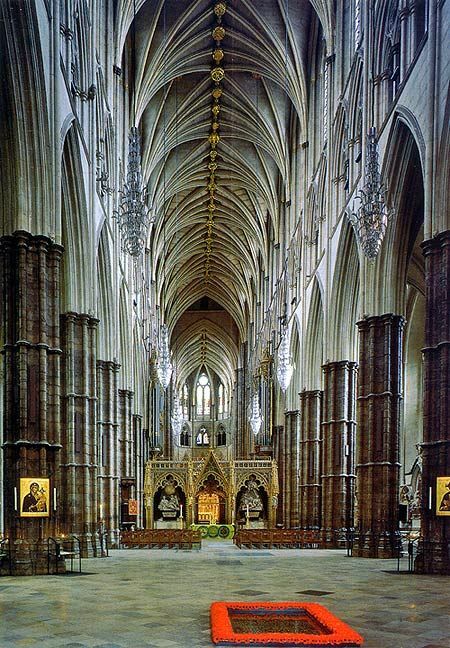 When my Grandma got us free tickets to visit Westminster Abbey, I thought it would be an interesting way to while away an hour or so, but when we arrived I realised it was far bigger than I had imagined, with far more to occupy our interest for far longer than I had thought. We were there for most of the morning, wandering through stone passageways into side chapels and shrines and discovering all kinds of treasures and stories. When you walk in, the round window and wide space is striking. As you follow the hoardes of other tourists around there is a lot to take in: The grandeur of the high ceilings and coloured glass; the plethora of historic and famous names remembered on stone; the flashes of gold and colour; the art work; the furrows on well-worn steps from the feet of hundreds of pilgrims and hundreds of years. 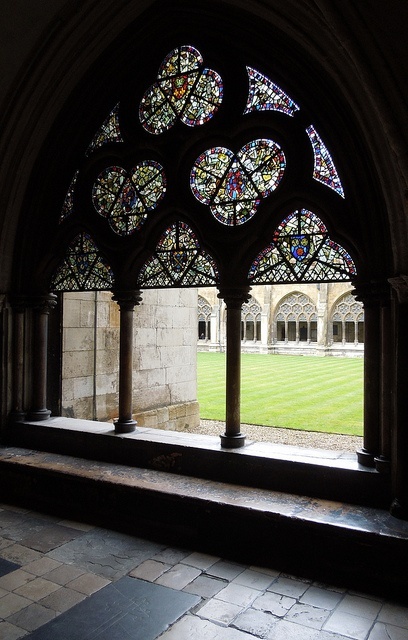 One chapel has simple windows of rose and green and a little sanctuary area. I wish I could remember who is buried in that one and what it was called as easily as I can call to mind the general air of peace and the glimpses of tall, wintery trees through the windows. 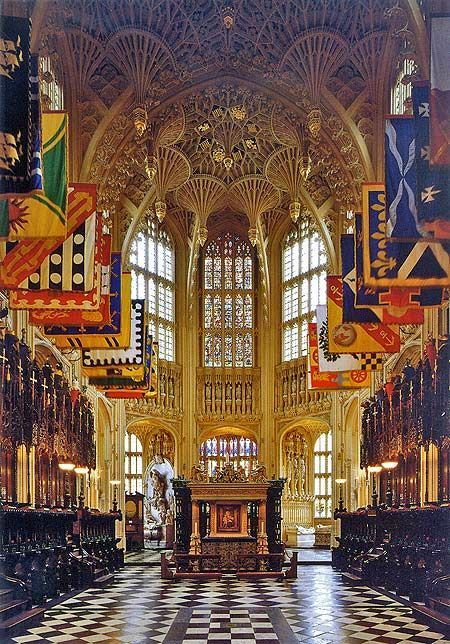 The Henry VII Lady Chapel is lined on either side with seats, above which stand knights in armour, flags hung above them. I felt like I was in a myth of dragon-slayers and quests when we walked through there. The whole place is full of memorials and ‘here lyeths…’ each one making me want to ask so many questions, to know the stories of those buried there and hold onto their significance. One of the most moving is the tomb of the unknown soldier. 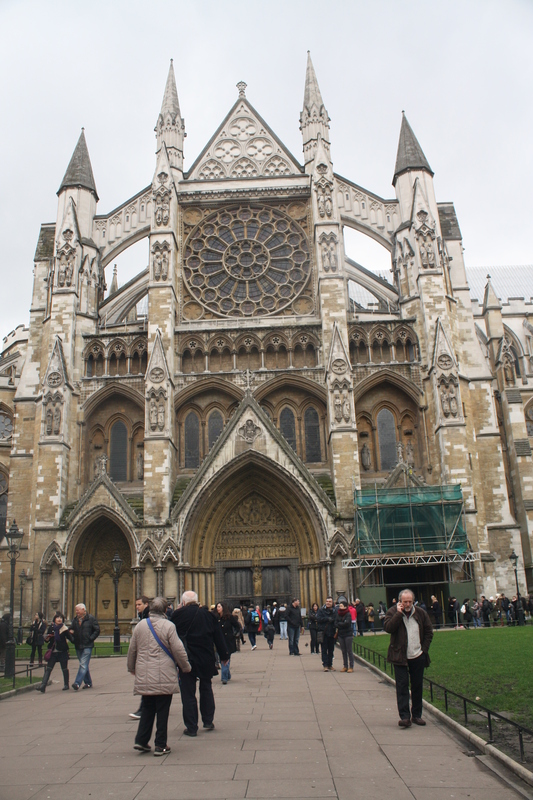 The Abbey cafe/restaurant is also well worth a visit. The service was a little slow but the coffee and cake were great and the lunches looked delicious. Nevertheless I was generally so captured by the place that I would love to go back and I am definitely planning to read more about it so I can properly appreciate all that we saw. Wondering through the corridors of such an old and historic site gave me a sense of my place in time and of both the fragility and bizarre dignity of humankind. Next Post Happy World Book Day! 5 Children’s Books that will Profoundly Impact Adults too and a FREE GIVEAWAY!